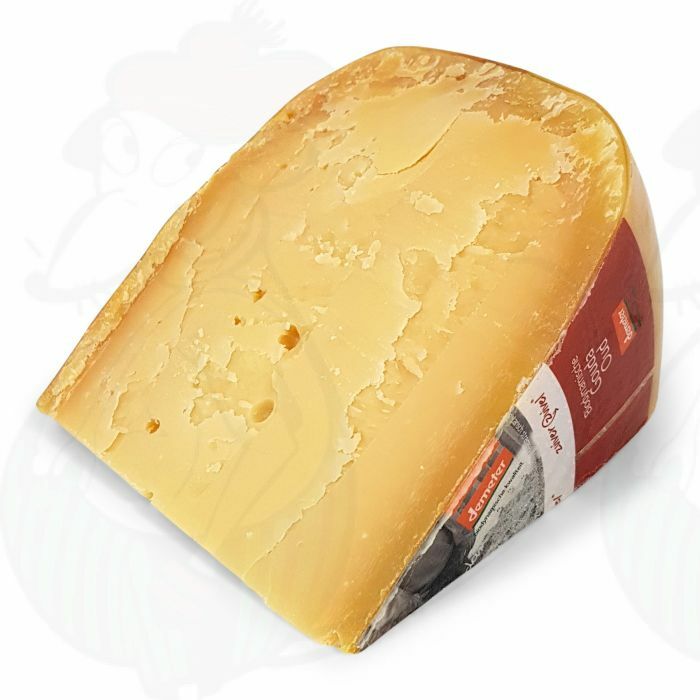 This Old biodynamic Demeter cheese is naturally matured for 10 to 12 months, giving the cheese more firmness and aroma. As the cheese ages, it loses moisture and becomes somewhat drier. This is why this cheese has a nice spicy and full flavour and is slightly firmer in texture. This cheese is made with vegetarian rennet so that it can also be consumed by vegetarians. The cheese is cut to order according to your wishes, and vacuum packed.